Being earnest about most things…. Thursday is not particularly important. It doesn’t start the week nor does it end it. If the day could speak, it would lament about not even having the distinction of dividing the week in to two. Yet, Thursday turned out to be an exciting day for me. It’s on this day that laughter filled the hall, patrons slapped their knees in delight and the actors on stage oozed charm…lots of it. I immersed myself in the experience. It was time to indulge. Wild Rice Production, Singapore staged Oscar Wilde’s ‘The Importance of Being Earnest’. This well-loved comedy was being staged by an all male cast. As I understand, the show was first staged in 2009 and it caused a quite stir in the genteel society. It had continued to run full house for three weeks and had won three plump awards. On popular demand, the play had returned and here I sat expectantly, waiting to see if it measured up to its rave reviews. As the lights dimmed, live music filled the air and the good-looking cast began working its magic. Well, by then, I knew. An entertaining evening lay ahead of me. 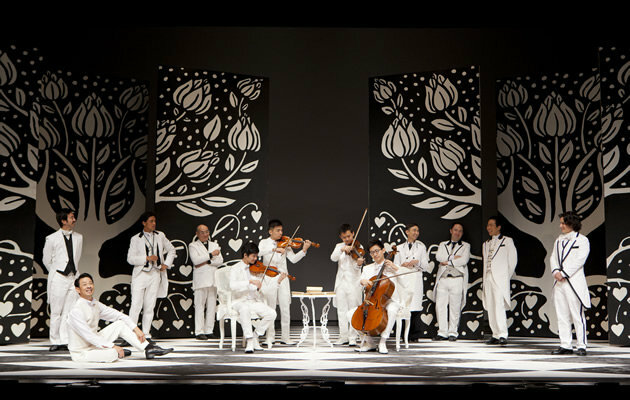 The stage, I noticed was symbolic and economical, the costume stylish and tasteful and the actors, flamboyant and deliberately facetious. While I sat marvelling at the stylised treatment of the show, the lady on my left nearly fell off her chair with bouts of unrestrained laughter. And this is where I will admit that the show, apart from being stylish and stylised, was downright funny too. Oscar Wilde’s witty lines remained with me and continued to tickle. 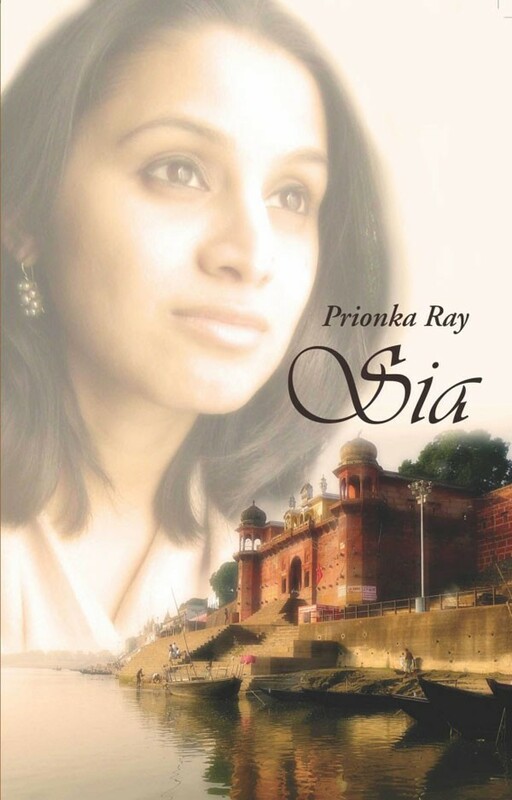 The playwright had once described his play as being, ‘exquisitely trivial, a delicate bubble of fancy, and with the philosophy….that we treat all the trivial things of life seriously, and all the serious things of life with sincere and studied triviality’. Trivial, as we know, is the most difficult thing to portray on stage, but it was done effortlessly here, especially by Hossan Leong, who played the role of Miss Prism. 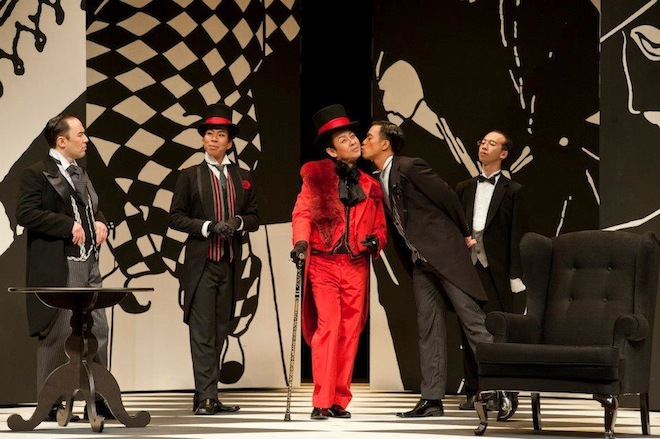 Another effortless performance was the portrayal of Lady Bracknell by Ivan Heng. Wearing outlandish costume and high arched brows, he was a master of subtle extravagance. Brendon Fernandez as Algernon was adorable and Gavin Yap as Cecily, pure ‘awwww….’ Each cast member stayed true to his character and we audience were treated to a simple yet ‘earnest’ act. Another earnest act is a photograph that is doing its round on Facebook. 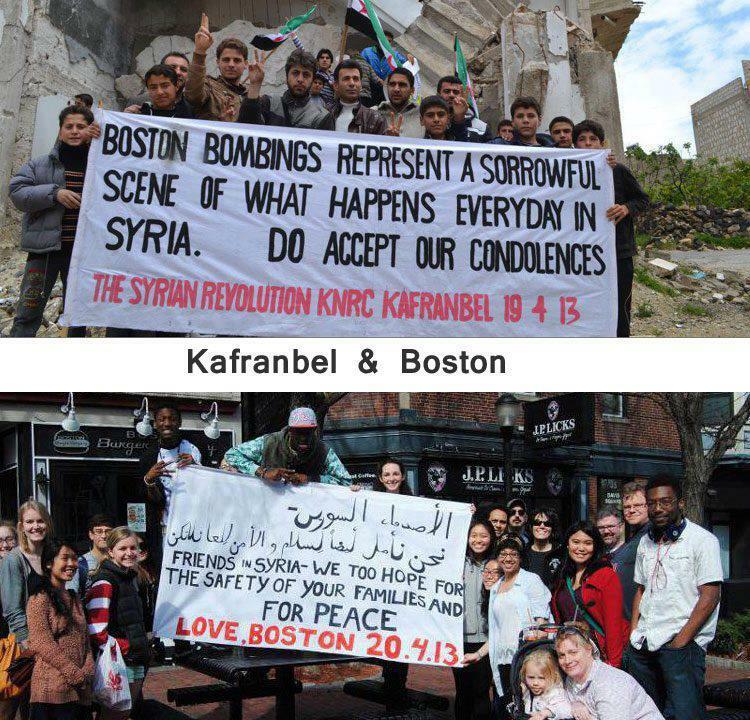 It is a message exchange between Syria and Boston that has touched a chord. It makes me think that the good in the world will always outnumber the evil and love will always overpower the hatred. Maybe, this theory is too naive but its an optimistic theory and I like it! If we are talking about optimism, let me take this opportunity to feature another optimistic organisation, Soroptimist International. This is a worldwide organisation for women and the ‘soroptimists’ inspire action and create opportunities to transform the lives of women and girls through a global network of members and international partnerships. 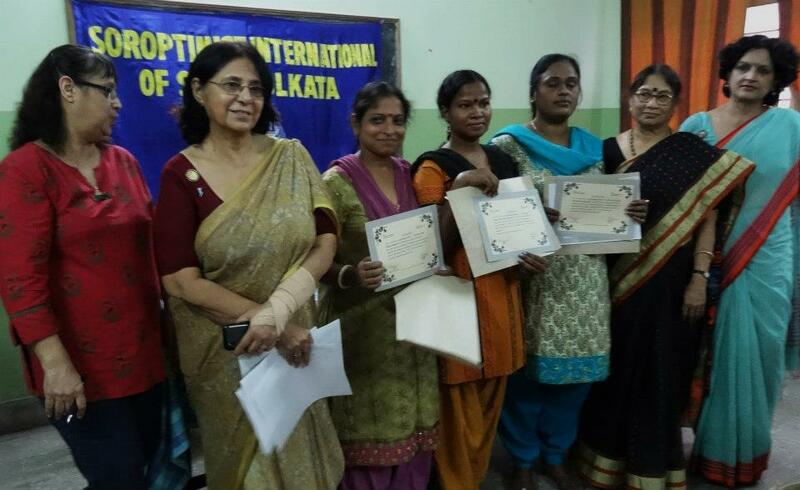 Some years ago, I wanted to feature Soroptimist International of South Kolkata (SISK) for a magazine. According to me SISK was doing an amazing job of empowering women through sponsored courses but the editors had their doubts. They were not sure if the group was newsworthy or ‘big enough’. I am afraid that most magazines are still reluctant to include lesser known philanthropists. If only they could understand that the bigger organisations have already obtained a bigger share of fund, recognition and media space but it’s the lesser known or nascent organisations that benefit from the publicity and the support to grow stronger. Also, there’s something that people should know. Whenever an activist or volunteer steps out to help, there’s no big or small. It’s only the intention that counts and the difference that it makes, even if to just one! It’s Earth day. Want to do your part? Bring your own bag and reduce/ reuse the use of plastic bags. Alonso, Guava and a bit of a sigh!